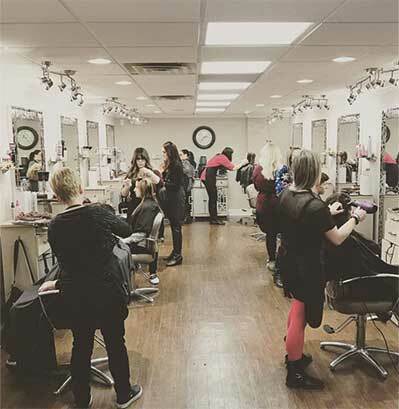 Panache Hair Salon & Day Spa celebrates 37 years this year and owner Brenda Hunt is thrilled to be running a thriving business in her native hometown for so many years! The staff's goals, desires and their passion for their craft are an integral part of this fine business! The stylists at Panache Salon are often sought after for their knowledge and thorough consultation to assure every detail regarding their cut and color service is considered! Add to that the experienced Hair Extension applications and personalized Formal Styling and you’ve got the perfect salon choice for any client! The staff train regularly with some of the industry’s finest Artists and are proud of the national ELITE status they have with Redken, NYC! 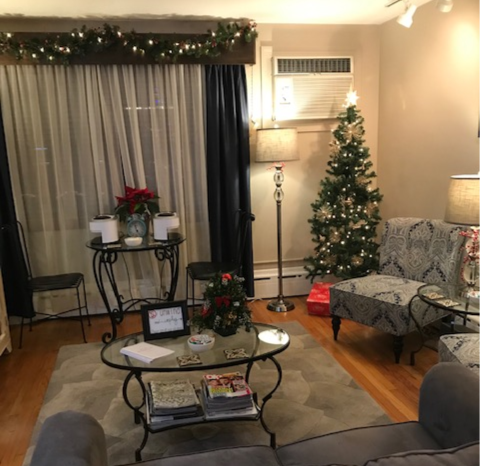 Look no further than the Panache Spa to attain a fabulous new look, meet our Master Nail Designers and Pedicurists, experience our nations #1 NovaLash Eyelash Extensions, Shellac long-lasting Manicures, Medical-Grade Microdermabrasion Skin Care and experienced care in Massage Therapy. Behind the scenes to acquire all of this is our Panache Academy Team whom educate, nurture and assist in cultivating our new talent every day! Exquisite care is given in the bridal services offered at Panache Salon and Spa! Frequently, Panache gives back to many of the charitable organizations in the area. If you’re an active client of Panache, in some way, they are happy to support the charities that are near and dear to their client’s hearts. At Panache we don't just give you a salon or spa service, we are here to make your day!